Tired of your current job environment, lack of growth opportunities or feeling under appreciated? Ready to start investing in your future? 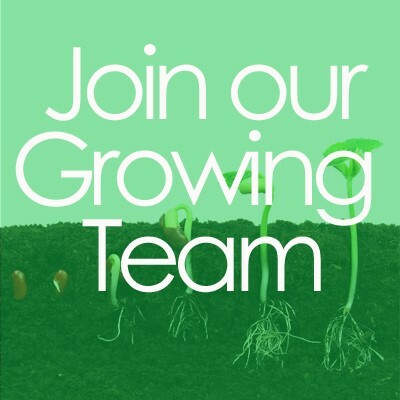 Then consider being part of our growing team! Whitehouse Landscaping is a family owned, full-service landscaping company that has experienced continued growth for over 15 years. We invite you to consider being part of that growth, its great people and supportive environment. Sam and Ted Whitehouse, brothers and owners, are committed and passionate about being the best landscaping company in Southeastern PA.
We're always looking for talented people in the green industry. Committed to excellence in training and employment, we welcome candidates who demonstrate reliability and passion, and who possess a positive attitude and strong work ethic. Experience with edging, weeding, pruning and mulch is preferred. Knowledge of trees and shrubs is helpful. However, we will train the right person. Crew members and experienced foreman who possess knowledge of grading, drainage and planting is preferred. Always looking for the right individual who is skilled and experienced in the construction of walkways, patios, retaining walls, steps. If you take pride and satisfaction in creating beautiful outdoor spaces for some of the nicest customers, work well in a team setting and and have a desire to grow personally, we'd be happy to talk to you about your future with our family friendly company. Please send us an introduction e-mail and attach your resume and anything else you would like us to check out. Only qualified candidates will be contacted. Phone and in-person interviews will follow. Please send us an introduction e-mail and attach your resume.